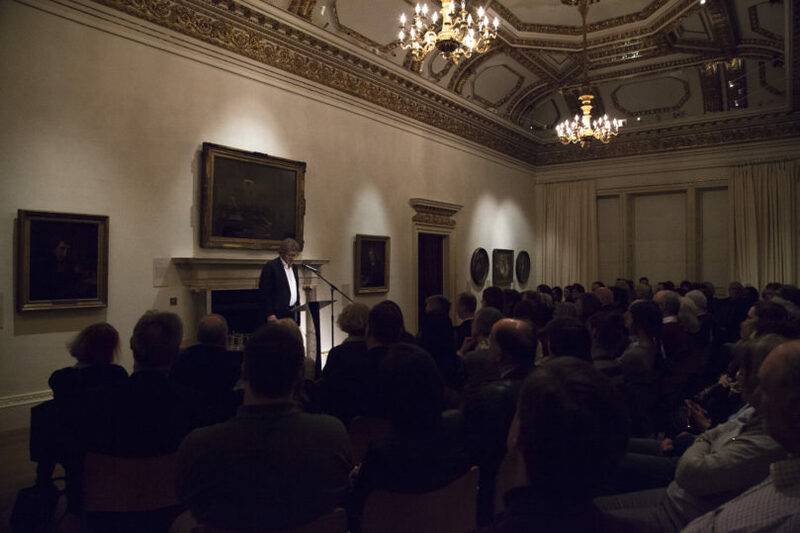 Pin Drop was delighted to present this very special evening at the Royal Academy of Arts with the award-winning and best-selling author, Sebastian Faulks. 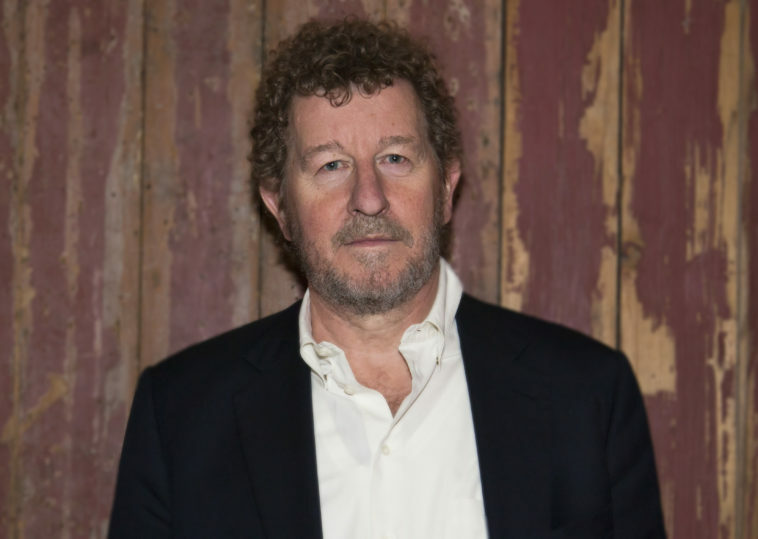 Faulks, whose books have been adapted for film, TV and stage, is best known for his critically-acclaimed novels Birdsong, Charlotte Gray and Human Traces. 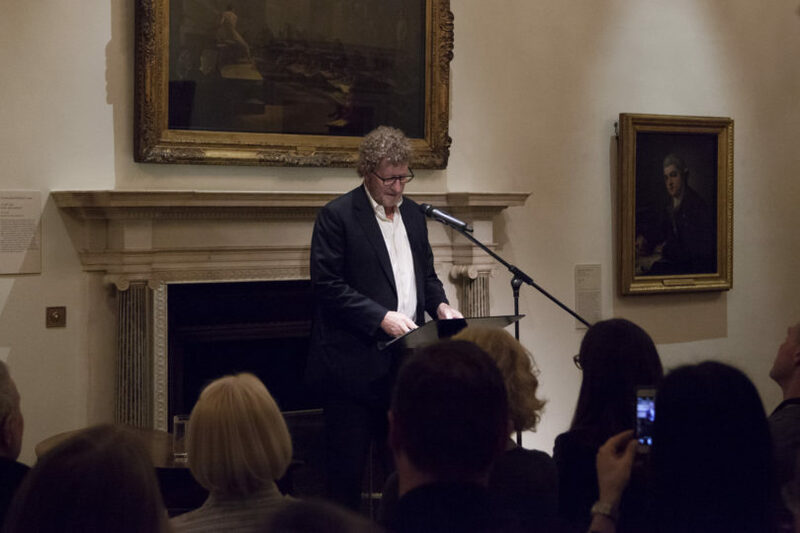 Faulks read The Gardener by Rudyard Kipling, a short story selected by him in response to the art and themes presented in the RA’s landmark exhibition Rubens and His Legacy: Van Dyck to Cezanne. The reading was followed by an audience Q&A chaired by Pin Drop co-founder Elizabeth Day. This event formed part of our ongoing series in collaboration with the Royal Academy of Arts.